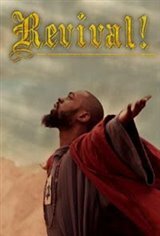 REVIVAL THE EXPERIENCE, a musical motion picture event, is the story of the gospel according to John the Apostle and stars GRAMMY nominated singer/songwriter Mali Music as Jesus and Harry Lennix ("The Blacklist", "Man of Steel") as Pontius Pilate. Led by Mali and Harry, REVIVAL! 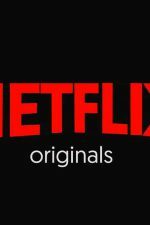 is brought to life by a stellar cast that also includes Chaka Khan, Noel Gugliemi, Dawnn Lewis, T'Keyah Crystal Keymáh, Brely Evans, Wendy Raquel Robinson and Obba Babatunde.